In some situations,as a auto locksmith it is important to get the skill of opening the vehicle door without key and no damaged.But if you are not a specialist auto locksmith,is it diffcult to open the door at the situation of all key lost?Here i share this little article on How to open the VW Bora door all key lost whitout specialist device. Several days ago,one of my customers ask me to program key for his VW Bora all key lost.After the conversation on the mobile phone,i headed to the location of my customer.And after arriving at his adress,I found his VW Bora equipped with VW immobilizer 3 Gen.It is easy to progarm key for VW immobilizer 3 Gen all key lost,and i share the guide on How to program for VW immobilizer 3 Gen.But i am not dedicate to the auto locksmith,so it quiet difficult to open the door at situation of all key lost.After consulting the circuit diagram of VW Bora and asking friends for help,I get the skill to deal with it,here to put it simply. 1. Remove rear license plate lamp. 2. Bent a wire into a small hook,put it into gap where you remove the right license plate form and reach into inner of tailgate,then you can open the trunk with wire hook. 3. After opening the trunk board to locate the three holes plug. 4. Connect the pin 1 and pin 2 with a resistor 200~500 Ohm,then the door will unlock automatically. 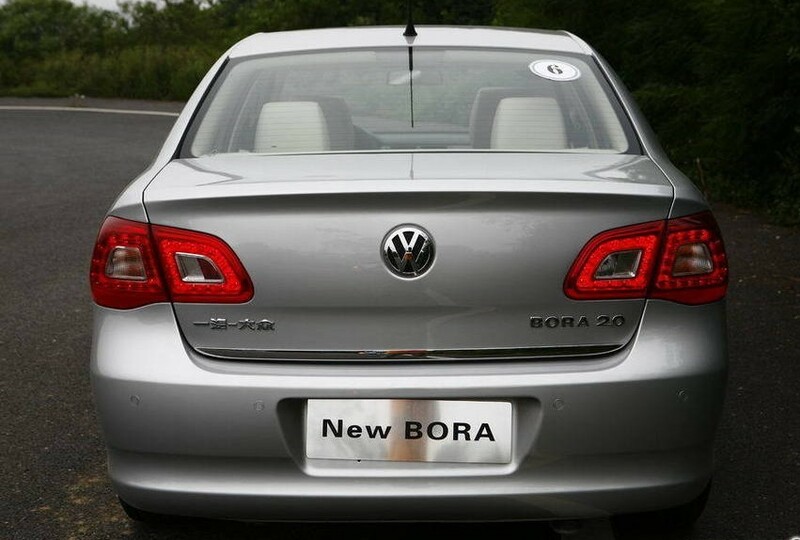 After open the doors,follow the guide How to Program key for VW Bora all key lost? How to Program key for VW Bora all key lost?